Brief synopsis: Grace has it all - the perfect prom date, a long-time best friend, a prime spot on her high school's golf team, is in the running to win a pretty awesome photo contest, and a wealthy lifestyle with her mother. Until her mother is convicted of running a Ponzi scheme, and Grace takes the fall with her. 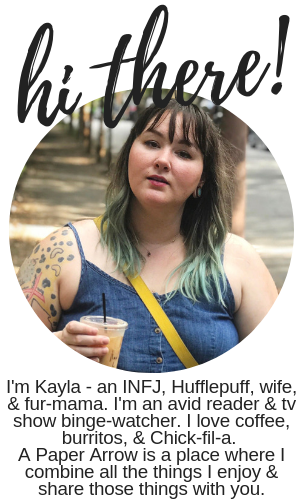 The novel moves back and forth between the before and after her mom's conviction, and Grace has to figure out if she ever really knew her mom at all. I was really excited to read The Fall of Grace because I really enjoyed Amy Fellner Dominy's last release, Die For You, which was a really smartly written YA novel about abusive relationships. While The Fall of Grace was still an enjoyable read and fairly quick to get through, I didn't really have any active thoughts about it. I felt thoroughly passive throughout the entire novel - I didn't dislike it, but I wasn't especially excited throughout either. I'm obviously not an expert on the consequences of Ponzi schemes, but I thought it was a bit ridiculous that Grace was basically exiled from her entire life because of what her mom allegedly did, even though she was only a teenager. That was ludicrous to me, but hey, what do I know? I guess I was hoping for something more similar to Die For You, which held very realistic themes, and I felt The Fall of Grace did not. Granted, I've seen the effects and known individuals affected by domestic abuse, but I've never known or known of anyone affected by Ponzi schemes, which could've been what created disenchantment for me for The Fall of Grace. I guess I just went in with the wrong expectations. The book had scenarios of YA angst and romance, and the hiking scenes were a bit reminiscent of Wild, so while I was let down by my predisposed expectations, this may end up being a novel you really enjoy. 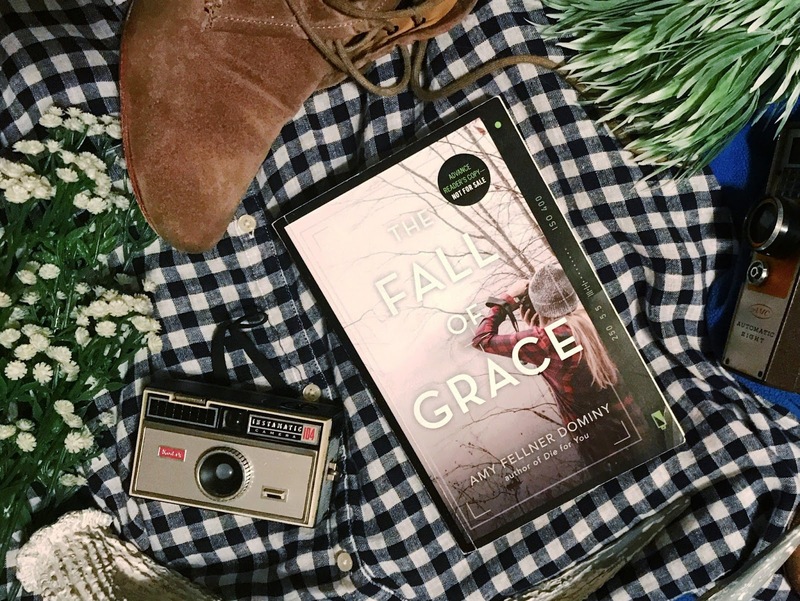 You can find more about The Fall of Grace here on the blog tour and enter to win both Amy Fellner Dominy novels mentioned in this post. I received this novel free for review, however, as always, all opinions are 100% my own.